Our product range includes a wide range of fittings for electrical industry. 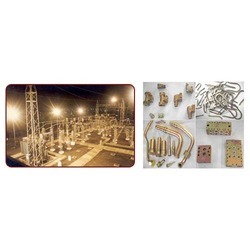 We are in the line of manufacturing Fittings for Electrical Industry. Looking for Fittings for Electrical Industry ?